Kings favorite Krowns kicked off the new year with a new track release. The latest track Triumphant is a a stadium singalong song, and I wouldn’t be surprised if you eventually heard this at a sporting event. The band notes, “Triumphant is a song for the people. A song to empower the underdog in all of us to rise up from societal pressure and fear”. 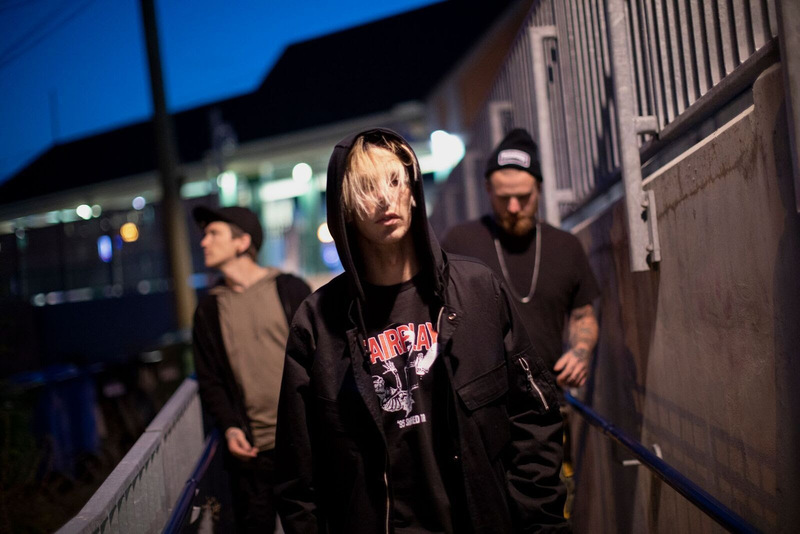 The alternative three-piece from Canada worked with music producer Stephen Kozmeniuk (Madonna, Nicki Minaj, Kendrick Lamar) and made our 10 Artists You Need To Know List.